2018 has been an amazing year! I photographed over 20 weddings, got married myself, and made time to capture some styled shoots, family portraits, and other business photos for my friends and local vendors. 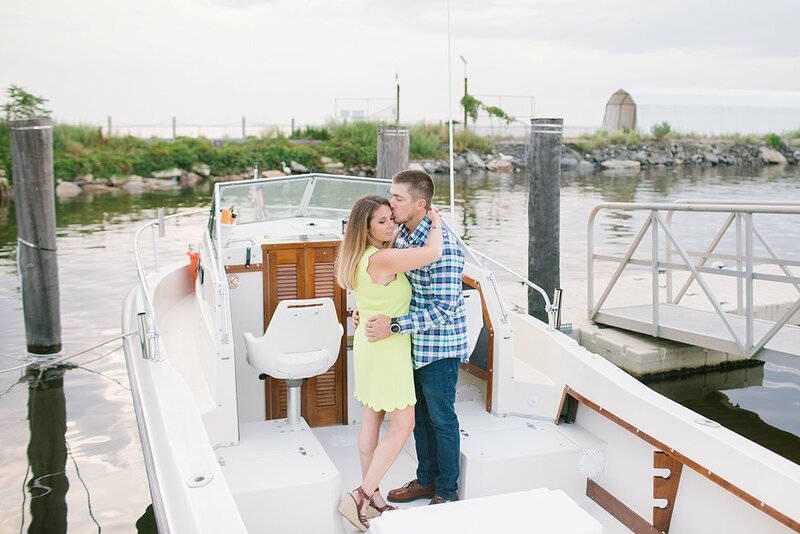 Although I am primarily a wedding (and engagement) photographer for the New Jersey, New York and PA area, I love when I get a chance to photograph my friends, former clients, and other vendors too! 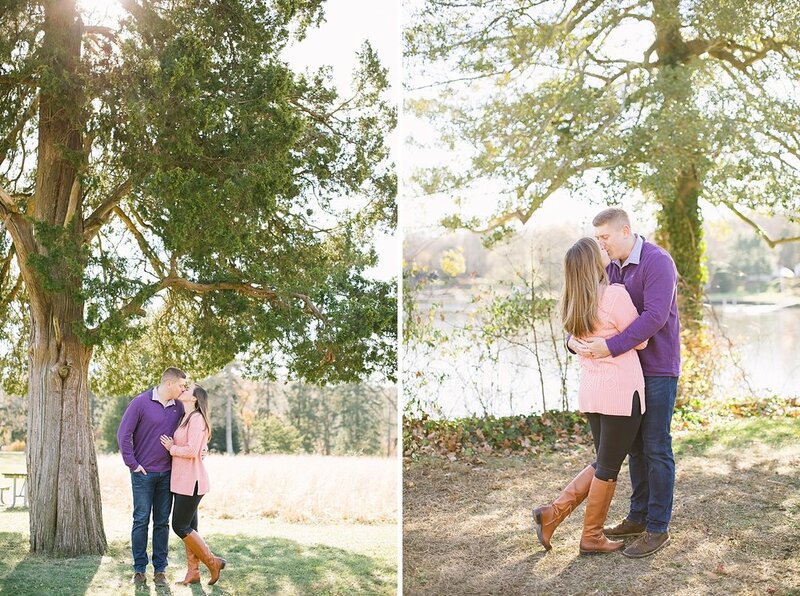 Since I got married this year, I carved out a little more time to do some of these sessions and it was a blast! 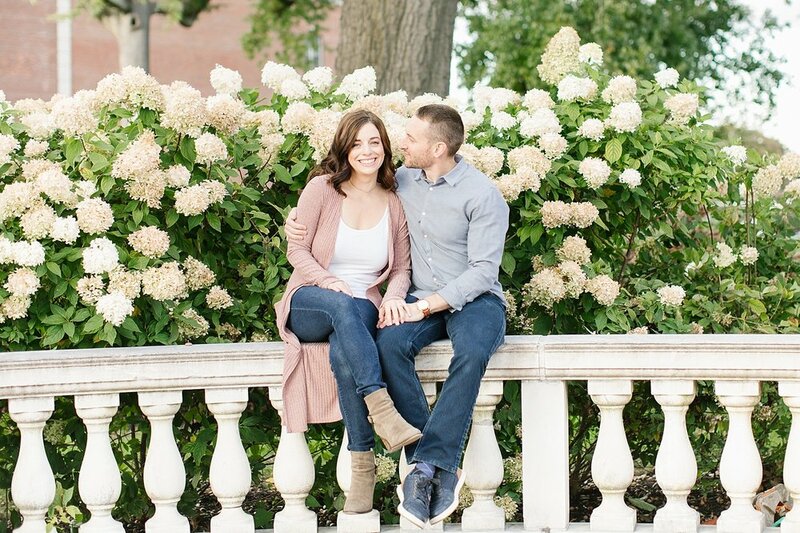 I was lucky enough to photograph a couple styled shoots, one of which I helped plan as well as family sessions, pregnancy announcement, maternity session, and beautiful engagement sessions for some of my 2019 and 2020 couples. Seriously, 2018 was a good year and wish I had more time to do all the shoots I had inquiries for. Some of the most beautiful things I got to photograph this year were these incredible florals by my friend and florist Cassandrah Shah Florals. She’s so talented - look at those pieces! Its always such an honor to work with fellow creatives in the wedding industry, especially those I consider friends. Don’t forget to check out my Behind the Scenes recap and Best of Weddings from 2018! 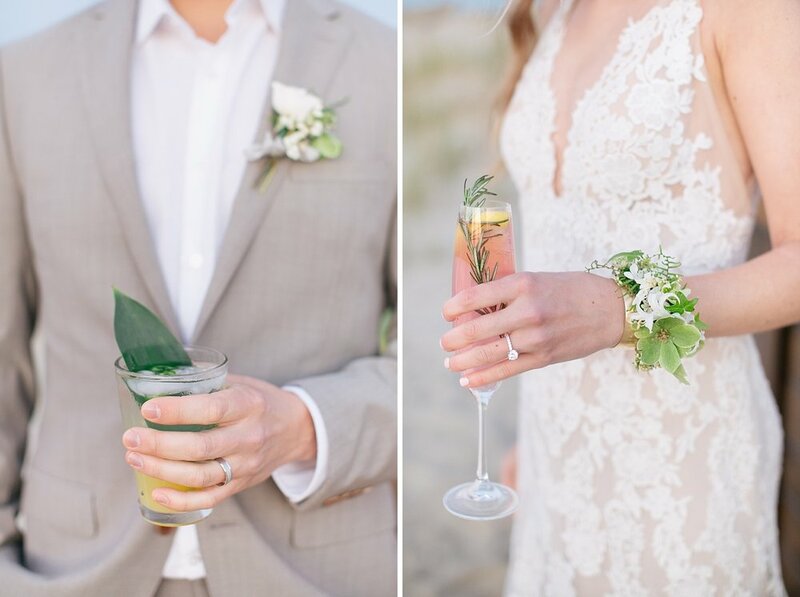 One of the styled shoots I did this year at Sandy Hook beach was with wedding coordinator, Mallory Weiss Planning. 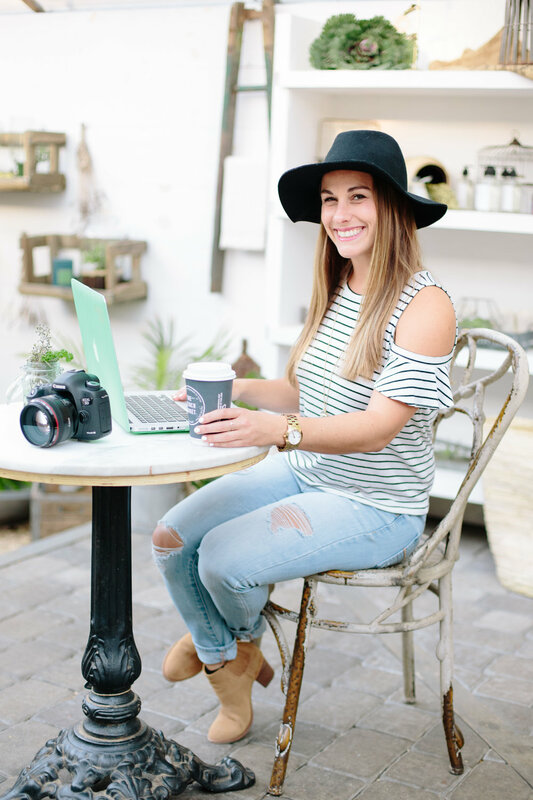 I am so proud of this shoot because Mallory and I created of all the inspiration to share with the vendors who participated with the shoot- it was A LOT of work but so worth it! All of the details came together perfectly!! 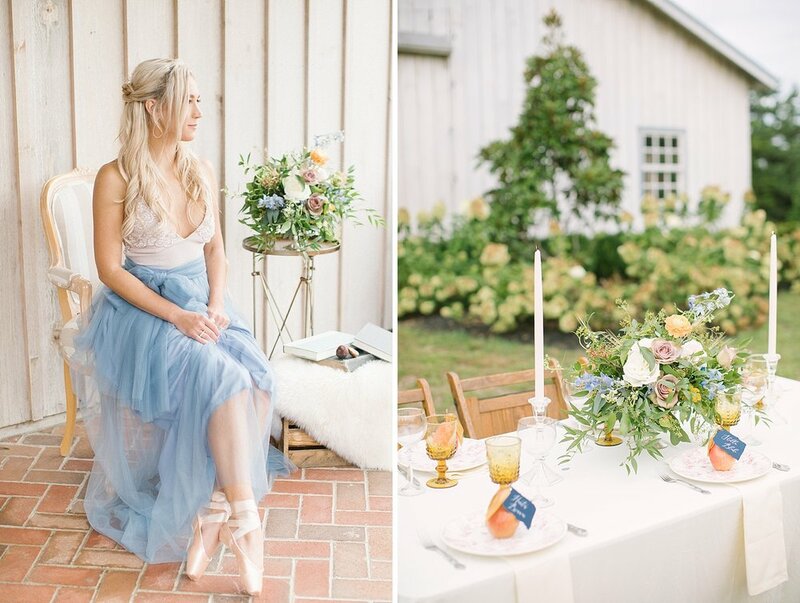 Another styled shoot I photographed took place at Edel Haus Alpaca Farm. Lou & Co. Rentals and Johnsen Jewelers helped create a gorgeous navy and mustard inspired shoot that featured the Johnsen’s as the bride and groom for the session! 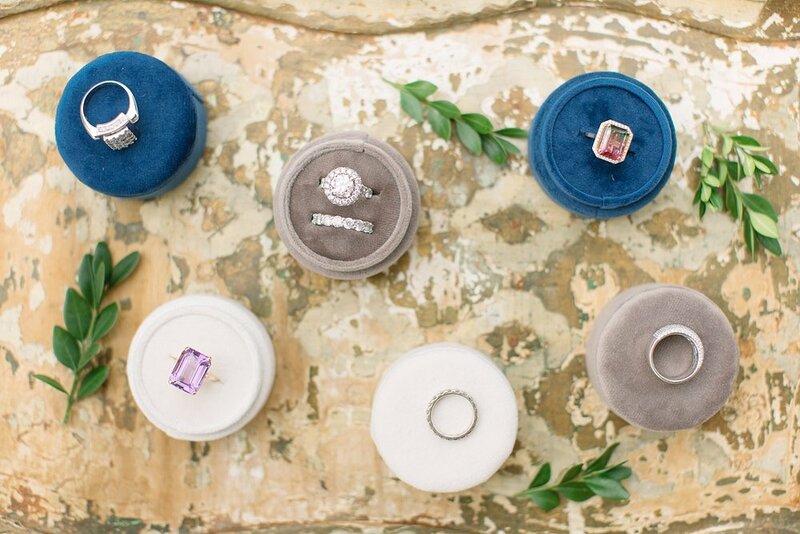 It was so much fun to show off their incredible jewelry in some of the detail shots and what gets better than shooting at an Alpaca farm!? 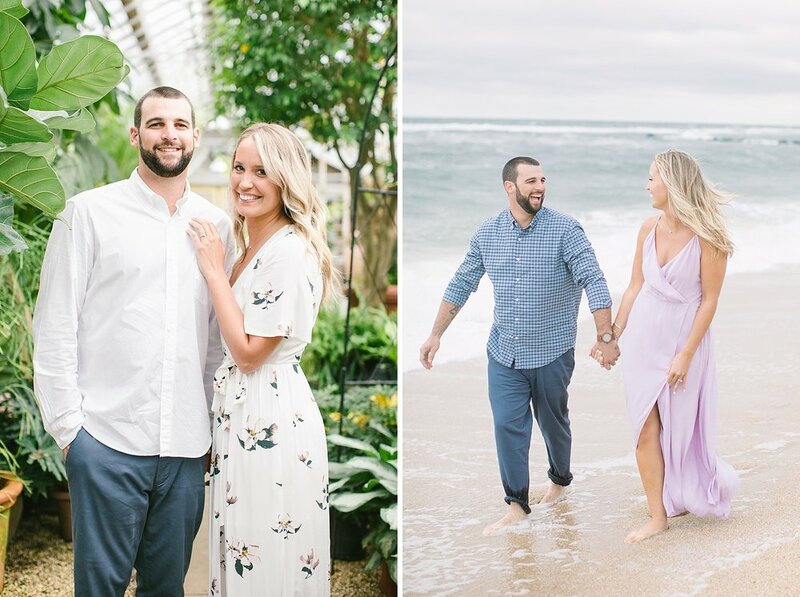 During 2018, I photographed so many unique and beautiful engagement sessions. 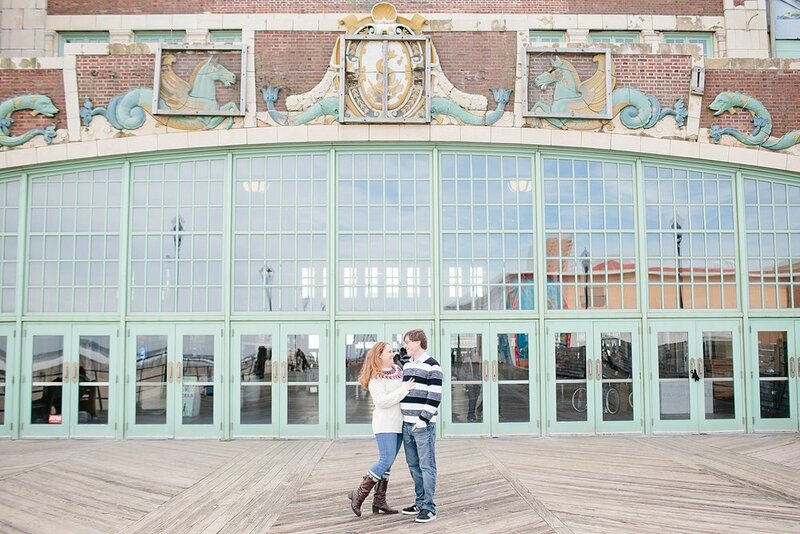 Some were on the beach in Sandy Hook, Sea Bright, local parks, on the boardwalk in Asbury Park, on one of my couple’s boats, and even a college campus. 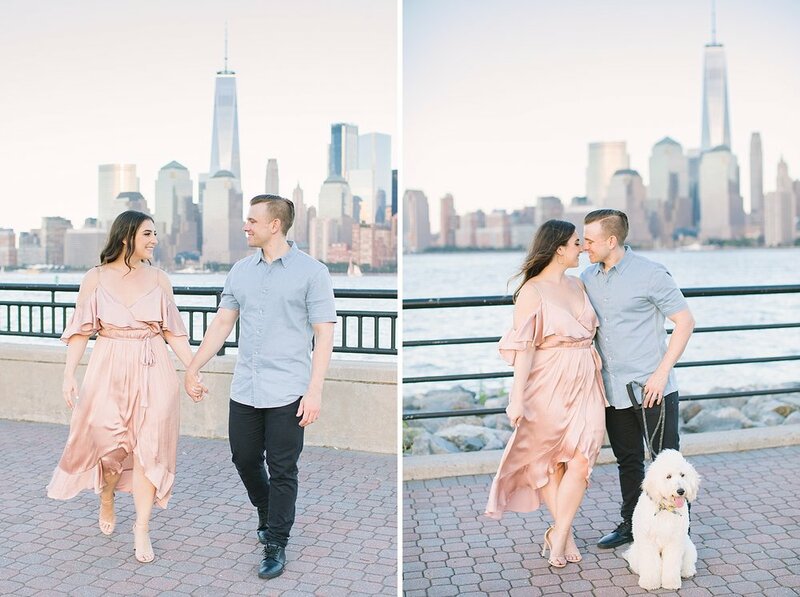 We also visited Liberty State Park, with the NYC skyline and photographed a stunning sunrise session in Washington DC at the Lincoln Memorial. 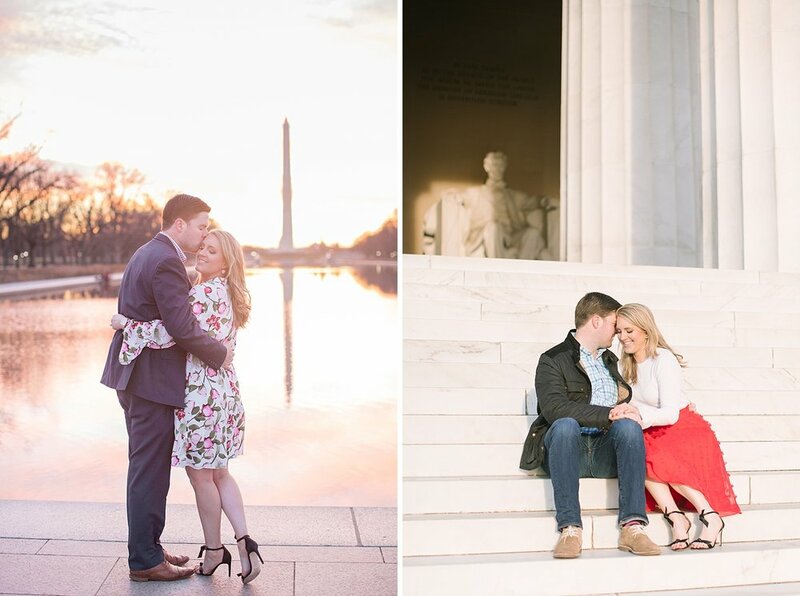 I have to say, that session and the monuments in the morning light were absolutely breathtaking! 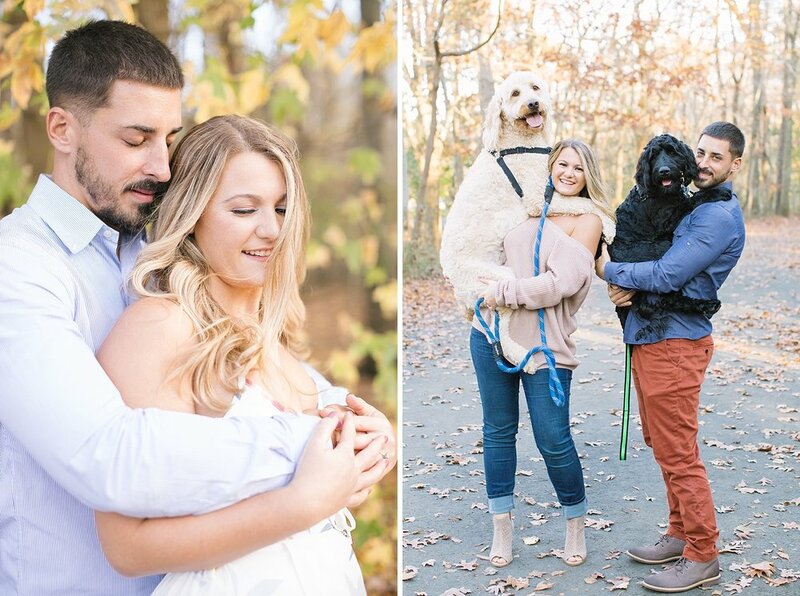 My clients chose amazing locations, beautiful outfits, and even brought along their furbabies (so many cute dogs this year!!) for their sessions! Here’s a few of my favorite moments. One of the highlights of 2018 was definitely getting to photograph this surprise proposal! I was so nervous hiding on their neighbors porch but I did a pretty good job staying hidden. ; ) The groom-to-be chose to propose to the bride-to-be at her parents beach house after an intimate dinner! How sweet is that?! 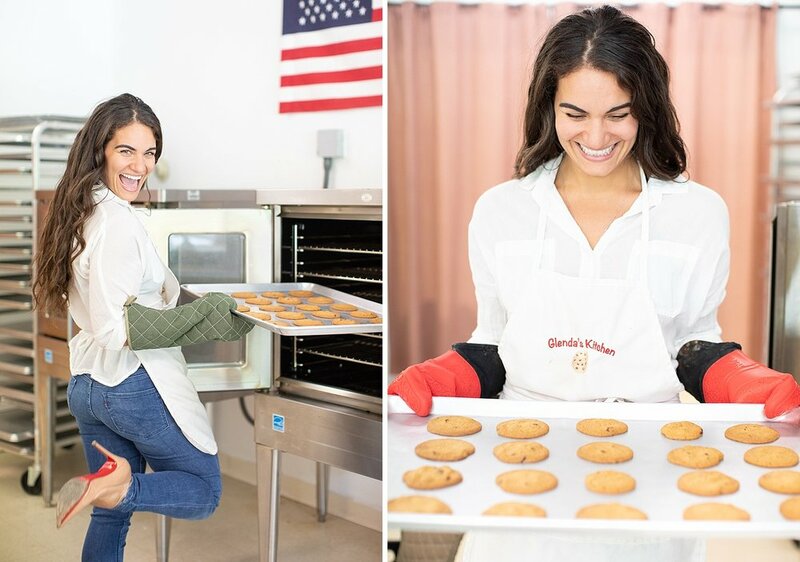 Carmen, the owner and baker of Glenda’s Kitchen had me come by to photograph some lifestyle and headshots for her amazing gluten free cookie business. I loved getting to capture Carmen in the kitchen (as well as be a taste tester! 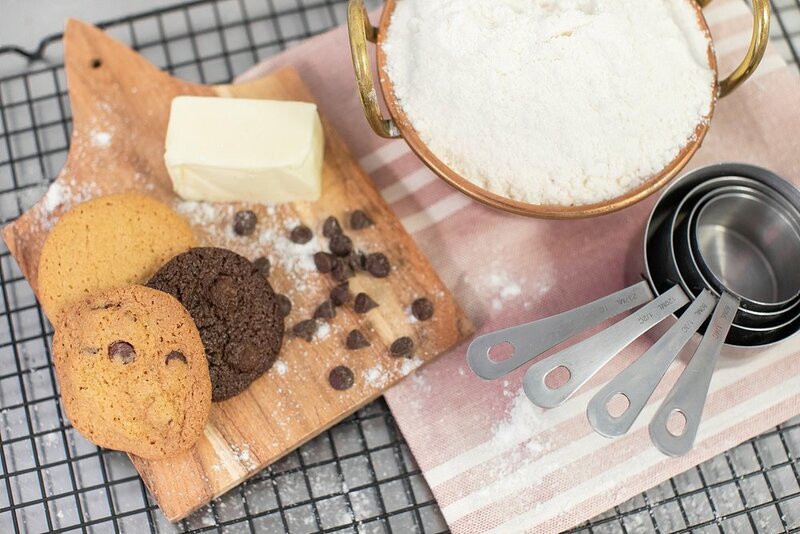 )- she’s absolutely adorable and she honestly makes the best gluten free cookies! Then it was lifestyle inspired headshots for Mallory Weiss Planning! We walked around and explored our local town of Red Bank for photos for her new website. In case you didn’t know, she can help you plan some great trips too! She planned my amazing honeymoon to Italy this summer! 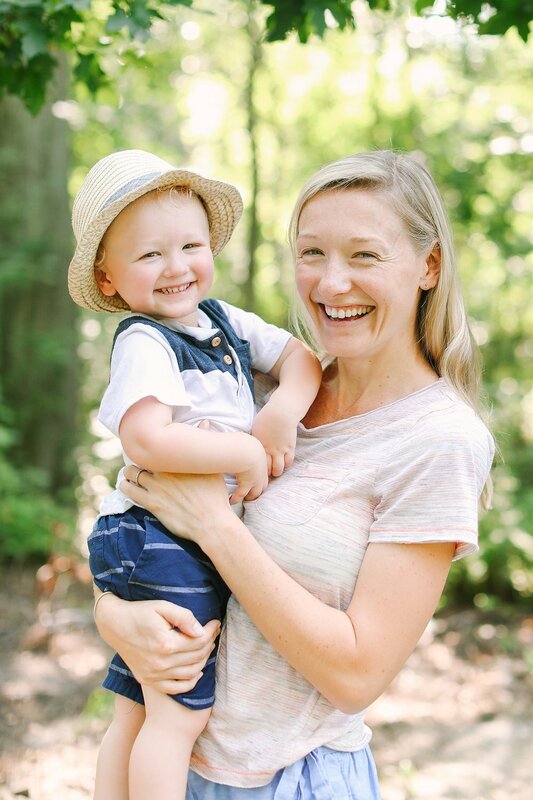 This August, I participated in the event Camp Mamamama hosted by Gilded Lily Events for moms and their babes to enjoy a fun day of activities and mini photo shoots. It was an incredible day but man, was it hot. It was probably the hottest day in August if I’m being honest! Despite that, everyone had a great time and enjoyed their mini photo session. Photographing weddings and engagements is always my focus, but I am so happy I was able to capture some beautiful families, a first birthday cake smash and a maternity session in between everything going on this year! These sessions are so important and I feel really lucky that these families trusted me to capture their special memories!